I’ve got to say that most of the best summers of my life I have spent at Copper Creek Camp. 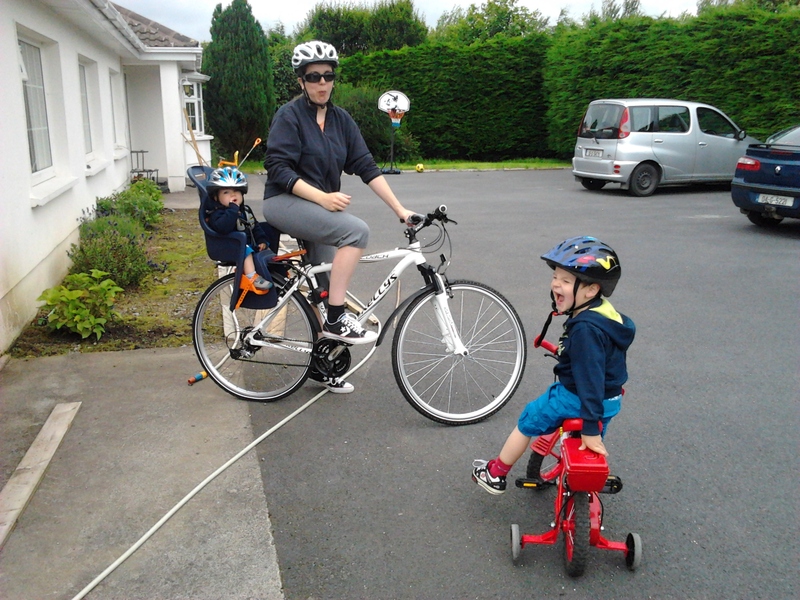 I am so happy to be able to return this year with my husband (Devin) and our 2 boys (Cathal and Ronan). 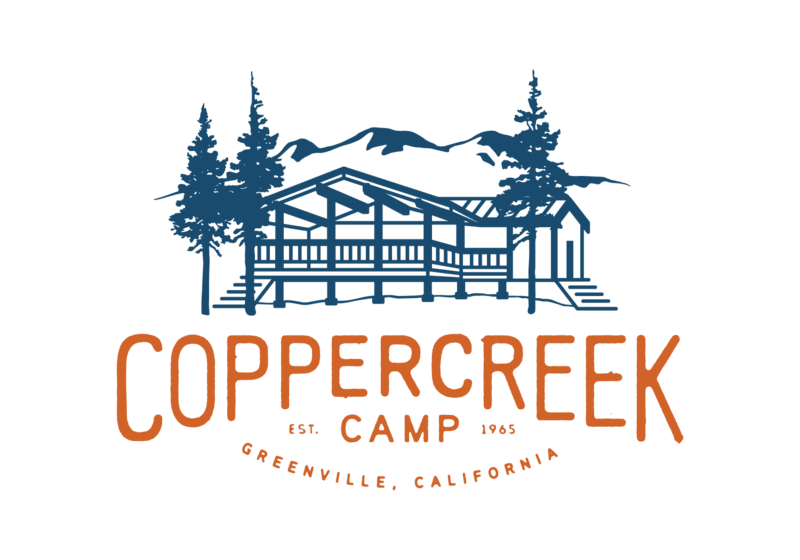 Ever since my first time at Copper Creek Camp I knew that there was something special happening there; the fresh air, the clean water, living in the woods and mountains… bliss! The fact that I met my husband there only adds to the mystique and grandeur that camp holds in my heart. After many years in the corporate IT world I knew it was time for a break. I needed sunshine and hard, physical labour in my life. That is not to say that I didn’t work hard outside of my software engineering work, I certainly did. Leading up to the time I started with CCC I was riding horses nearly everyday and competing in dressage, jumping, x-country, and 3-day events almost every weekend. Sinead teaching Adelaide how to jump. In addition to that I started and ran 2 Shotokan Karate clubs, and actively pursued training and competition in my spare time… what little of it I had. In fact, the winter following my first CCC summer, I was fortunate to be able to compete for the Irish Squad in the World Shotokan Championships in Las Vegas, NV. These days my life has mellowed out a bit, at least that’s what they tell me. I am working as a teacher in a secondary school, as an online facilitator for a master’s level IT course, and I am a full-time mother to 2 young boys. I continue to train in Shotokan, having recently earned my 4th Dan, and still have 1 of my clubs. And, I try to get out and ride my dear sweet Rosie as often as possible. This summer you’ll likely see me down at horses when I’m not chasing around after a 20 month old and a 4 ¾ yr old. Also, it is my hope that Lauren might let me spend some time working on the high ropes course, going to the lake, and maybe even getting to go out with the TREK program. Hey! A girl can dream can’t she? I look forward to meeting everyone and to an outstanding summer! I think 20 months is the perfect age to start TREKking…I don’t see any challenges taking a baby into the woods with all those able baby sitters?